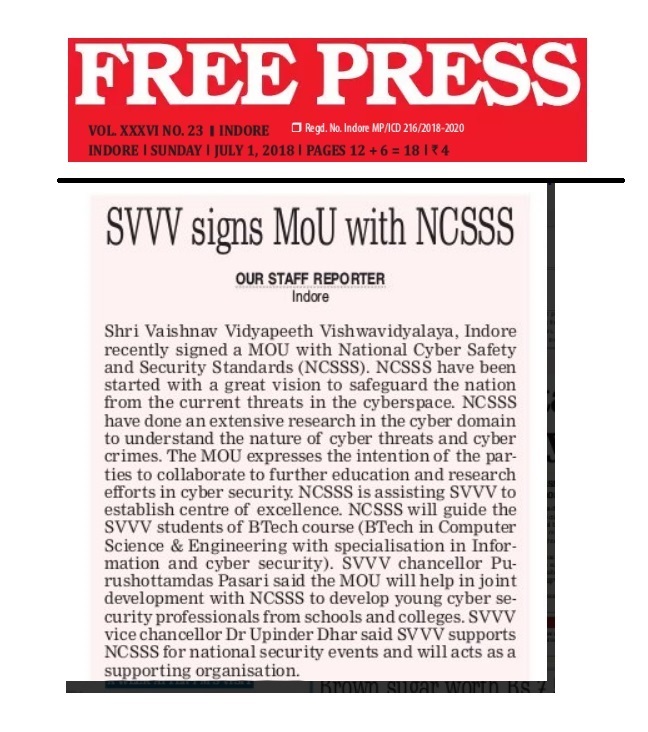 Organized By :- MIST, Indore at GSITS, Indore from 29-30 Aug.
Ayusha Malviya (EX IV Yr) was selected in the NODAL TEAM. 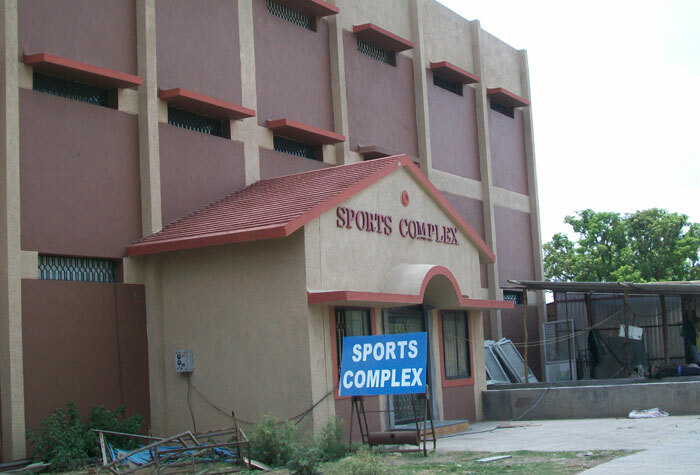 Inter College Badminton (techfest)- "Yuvanah 2k11"
Organized By :- LNCT, Indore from 11- 13 March 2011. 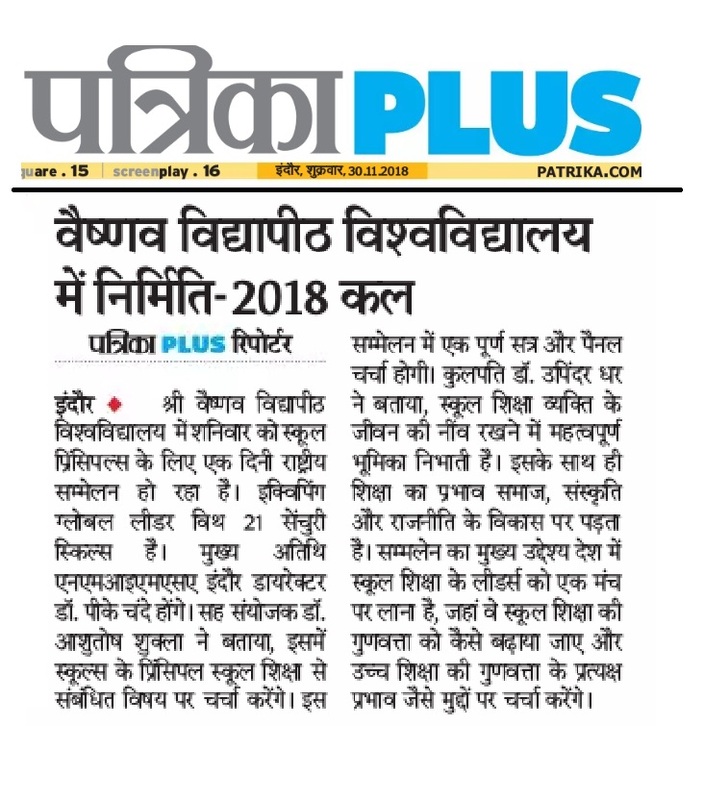 Organized By :- Mathura Devi College, Indore from 06- 08 Sep.
Paridhi Chanchani (EC II Yr), Anubhuti Agrawal (CS I Yr) was selected in the NODAL TEAM. 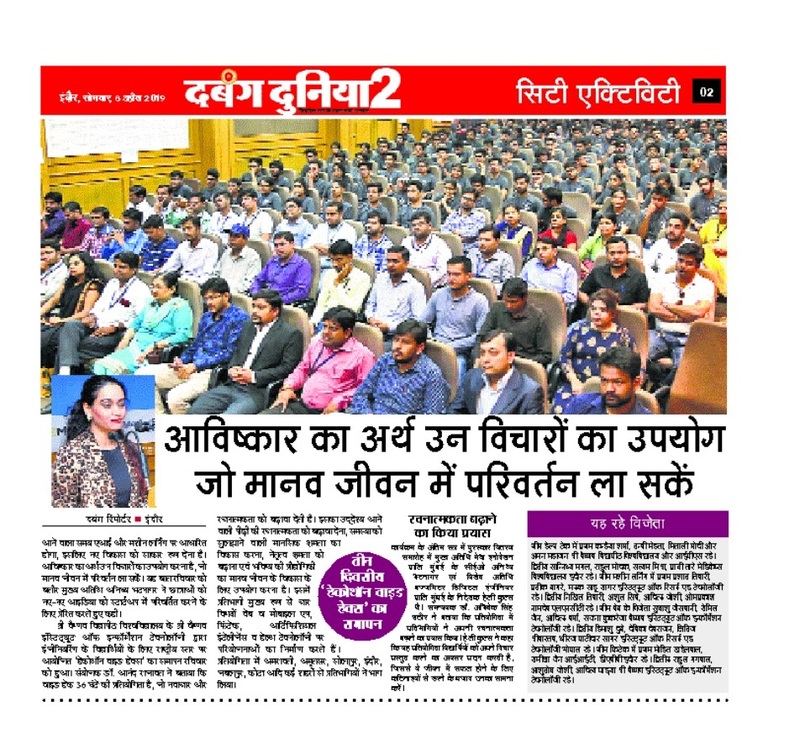 Organized By :- Acropolis , Indore on 20 Nov. 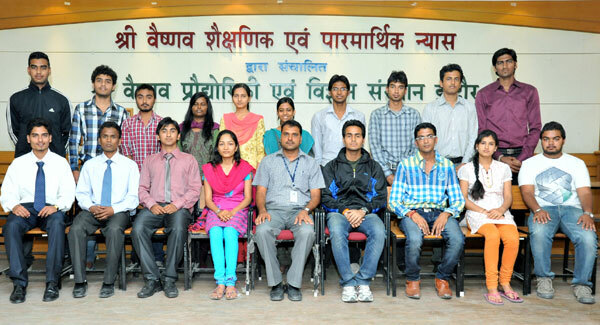 Organized By :- SIMS, Indore from 05- 06 Oct.
Aporva Sharma was selected in the NODAL TEAM. Organized By :- LNCT, Bhopal from 01- 03 Nov.
Rohit Garewal (ECB II Yr) was selected in the State team. Organized By :- LNCT , Indore from 28-30 Oct.
Ayushi Shrivastava , Paridhi Kochhar ,Ankita Sameriya, Pranjaly Bakshi was selected in the NODAL TEAM. RGPV UNIVERSITY TEAM:- Ayushi Shrivastava , Paridhi Kochhar was selected in the RGPV University team. Organized By :- BM College , Indore from 13-15 Sep.
Prashant Singh Parihar (EI IV Yr) & Pushpraj Singh (EI III Yr) was selected in the NODAL TEAM. RGPV UNIVERSITY TEAM:- Prashant Singh Parihar (EI IV Yr) was selected in the RGPV University team as a goalkeeper. Organized By :- SKSITS , Indore at DAVV University Ground from 28-30 Nov.
Girraj Singh (MCA II Yr) has represented our college at Inter University National Level Athletic Meet at Karnataka. Our College team brought the Winners Trophy. Siddharth Mukhariya EX /IV Yr was awarded with the best bowler of the tournament.